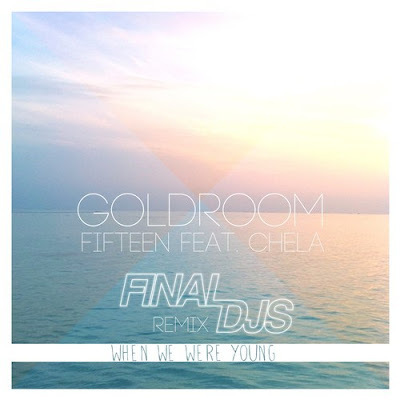 German friends of ours Final DJs have made their "When We Were Young" version of Goldroom's beautiful "Fifteen". This track as original tune is one track that really goes straight into your head and heart and so will Final DJs version do. Comes as free DL too. New one from Kate Boy!!! Oh so good, this Vinjette remix of Urban Cone!